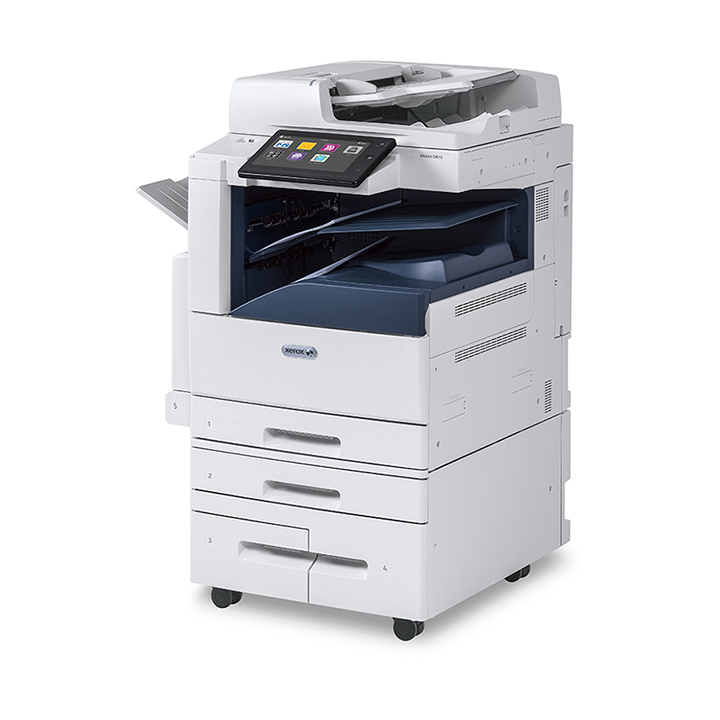 AltaLiink C8000 series multifunction printers are powered by the Xerox® ConnectKey™ Controller. These simple-to-implement systems give you real, practical solutions that easily streamline how you communicate, process and share important information, simplify complex paper-driven tasks, and drive down costs while keeping your data secure. Single-pass scanner scans both sides in one pass.